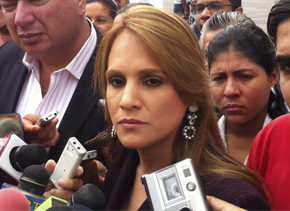 1) Bananera Noboa is taking the case to the Court of Human Rights, in the United States and Switzerland. 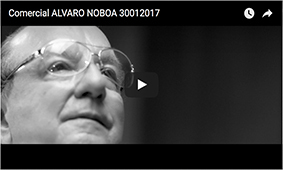 2) Alvaro Noboa, 4 times Presidential Candidate and leader of PRIAN, is a political persecute. 3) Judicial authorities haven’t respected due process. 4) Rafael Correa’s Government, through Carlos Marx, Director of the SRI, threatened the judges and prosecutors to order the imprisonment of Judge Augusto Posligua, for issuing a preventive measure in favor of Bananera Noboa, as Montecristi’s Constitution establishes. 5) The amount of 98 million dollars corresponding to 2005, is way higher, compared to the $ 700.000 and $ 35.000 paid by Dole and Chiquita, which sold more on that period. Bananera Noboa doesn’t have the money to pay it.